Oneplus 5 repairs in Melbourne with expert repair technicians and high quality parts. Trained for Oneplus 5 repair. Fix most fault in Oneplus 5. Oneplus 5 repairs and screen repair in Melbourne CBD and Australia wide. We accept repair by post, if you live far and cannot get in the store. Once we have fixed the device we will ship it back to you. Our repair prices are very competitive in the market but that does not compromise the quality of work or parts we supply for repair. 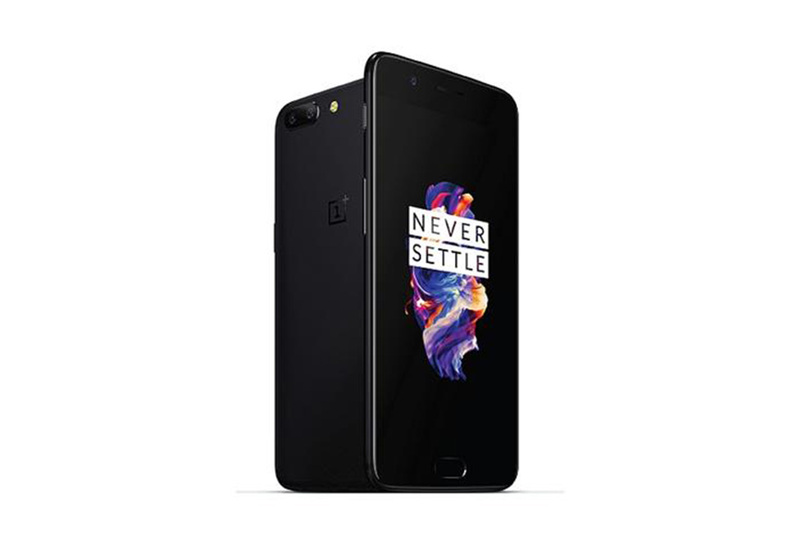 Oneplus 5 is one of the high speed smart phone available in the market. The good thing about Oneplus devices are they are more affordable than any other smart phone available in the market.